David Duchovny has said he is always open to playing Fox Mulder in 'The X-Files' unlike his co-star Gillian Anderson who says season 11 could be her last. 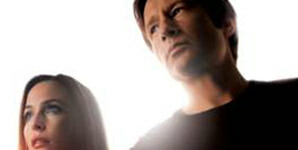 David Duchovny will never say no to playing Fox Mulder in 'The X Files'. 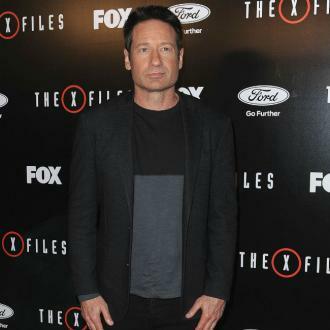 The 57-year-old actor has portrayed the FBI agent in the sci-fi drama from the original series back in 1993 and will soon be seen reprising the role in the eleventh season, but despite the showing having a hiatus from 2002 to 2016, David said he wouldn't say no to playing the character in the future. 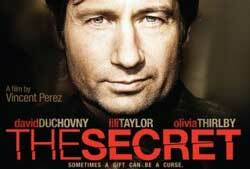 Created by Chris Carter, the series follows Mulder and Dana Scully (Gillian Anderson) who investigate X-Files: marginalised, unsolved cases involving paranormal phenomena. Although David hasn't ruled out returning as the iconic character, his co-star Gillian thinks the next 'X-Files' series will be her last. The 49-year-old actress hinted the forthcoming 11th season of the sci-fi drama series could well be her last. 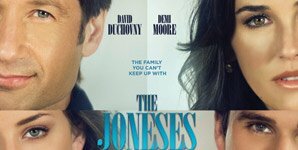 The show's forthcoming series, the second season of its comeback after returning to the small screen in January 2016 following a 15-year break, is due to air in 2018, and Gillian signed up for more episodes because she felt as though the story had more to give. 'The X-Files' was among the most popular TV shows of the 1990s and even influenced a number of other TV series, including 'Buffy the Vampire Slayer'.